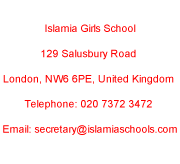 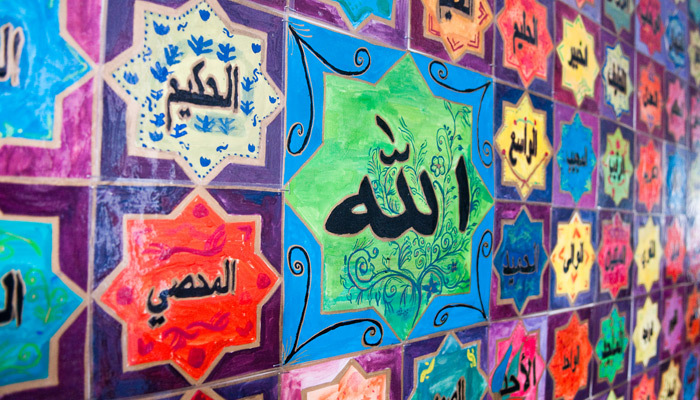 Islamia Schools - Read, Learn, Action! 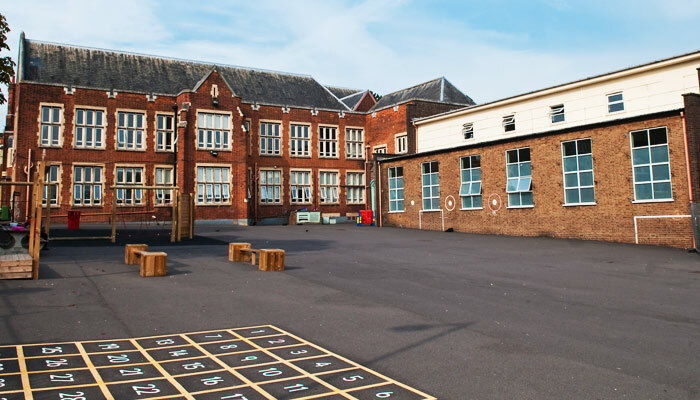 Rated Outstanding in all categories by Oftsed in 2014, proves that we are achieving our mission to be an overall provider of excellent education and opportunities. 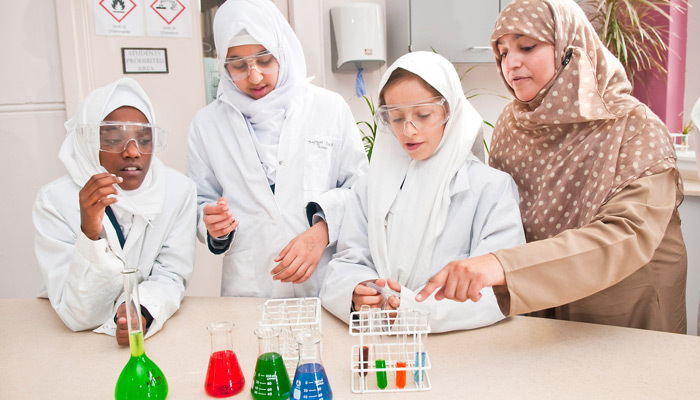 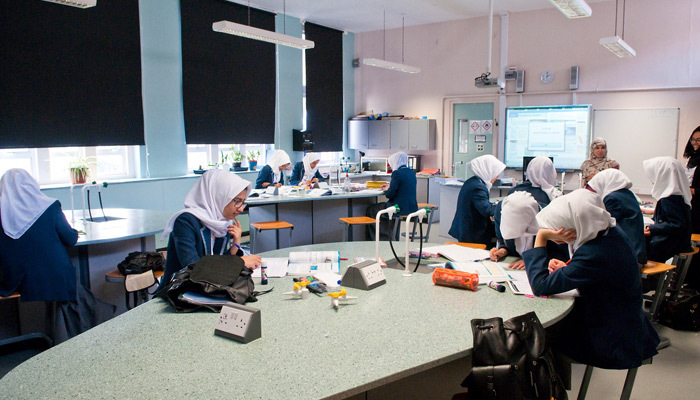 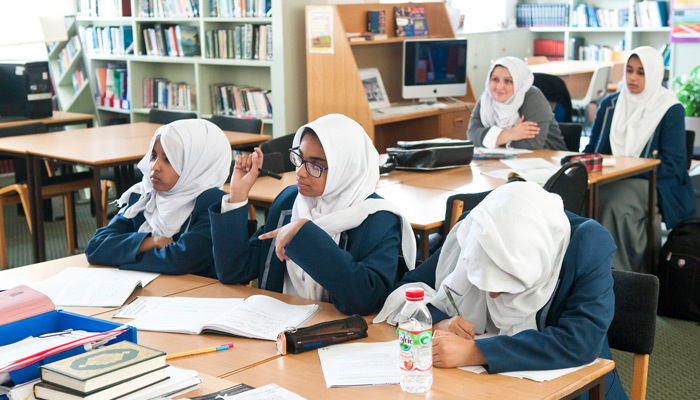 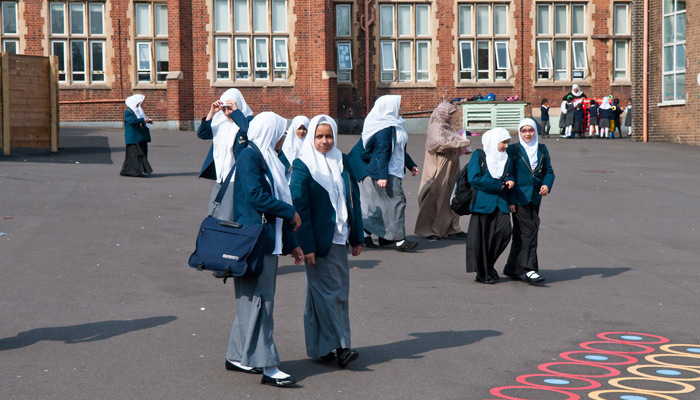 It is our aim to nurture a society of forward-thinking, conscientious young Muslim women who contribute positively and valuably to our multi-faith, multi-cultural Britain and beyond.